Here are the list of upcoming new films which the Malayalam actor Mohanlal would be doing in the year 2012. 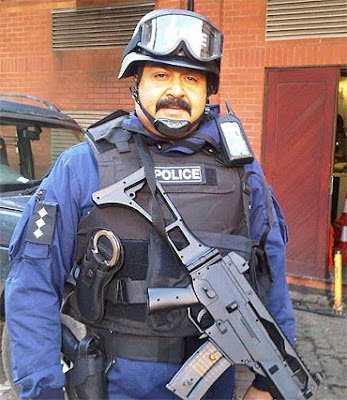 This Hindi movie directed by Priyadarshan and staring Ajay Devgan , Anil Kapoor and Zayed khan will have Mohanlal doing a special role as the assistant commissioner of police. The film is slated for release in mid 2012. 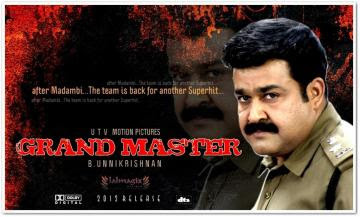 B Unnikrishnan -Mohanlal combination movie after the hit Madambi.The film will have Mohanlal playing a police officer who is particularly good in chess and hence the name Grandmaster. The film will have young actor Narain doing an anti -hero role. A highly rated Hariharan project. The story and the script will be penned by the veteran M T Vasudevan Nair and will have Mohanlal playing bheeman- the Mahabharata character. Actor Mammootty is also expected to play an important role in this film. 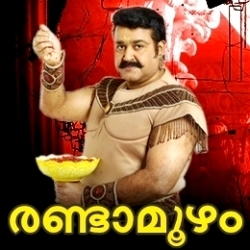 The film is highly rated after the success of the Hariharan's last flick Pazhassi Raja. FUTURE CREATER appreciates your comments and doubts about this topic. How do you feel about it ? Which of these films will be a success at the box ofice ? Share it with us.